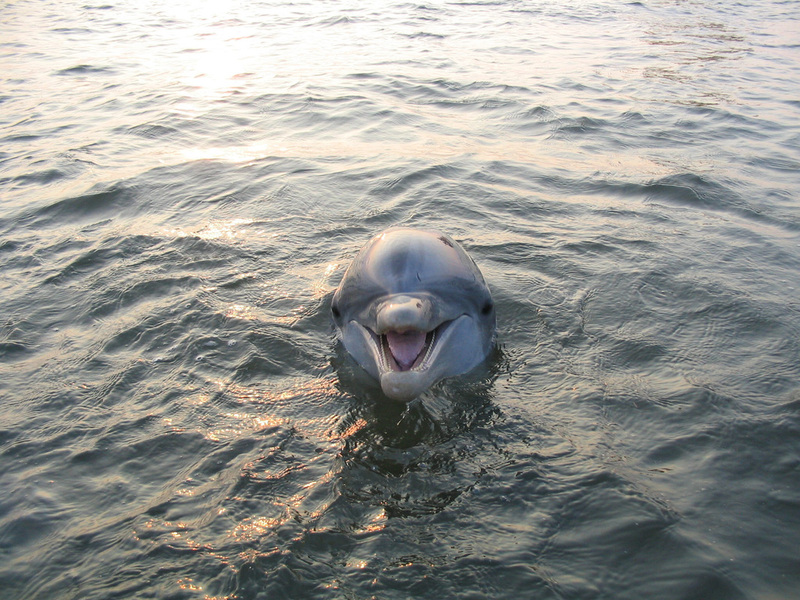 How Can We Partner with Dolphins? 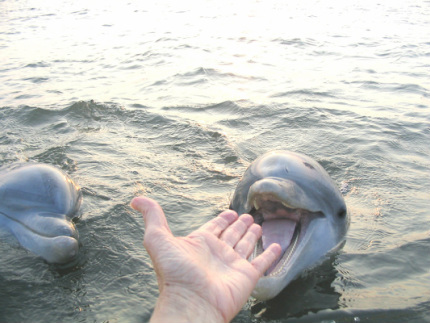 How does “partnering with dolphins” translate into life lived on this planet during these extraordinary and transformative times? There are so many possibilities, and they are limited only by our imaginations and our desires. 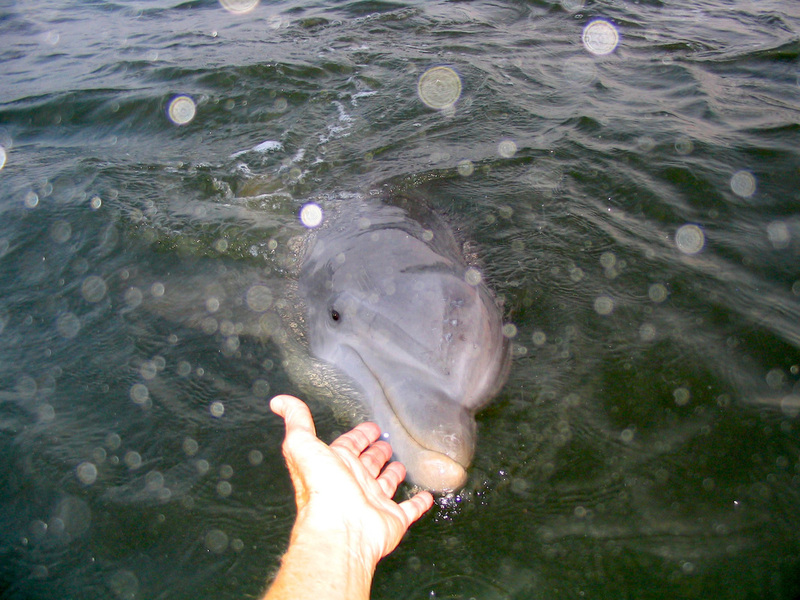 Certainly, being in proximity to dolphins seems like a self evident necessity but that is not exactly true for the consciousness of dolphins is available to be connected with by interested parties, no matter how land bound. My passion for dolphins began long before I was around them. They would come to me in dreams. I learned that the link they are ready for, we can form, whether we are in their presence or not. Having said that, being in their presence is one of the greatest gifts of my life and in my “dreaming the future”, I definitely see a picture of humans and dolphins and whales forming joint communities in which the interfacing of the water and land is a large part. Our partnering, as I sense into it, will most definitely be happening on the frontier of shared consciousness, and already is happening in that manner where many individuals are concerned. It is about communication,but not limited to words and in fact, is far more connected to the feeling realms. It is a short step from feelings to being able to imagine ourselves into any space, condition or state, and an even shorter step from there to vision and creation. It’s what pioneers do. Einstein with all of his brilliance proclaimed that imagination will open doors to where we are going as a species in a far more adventurous, expansive and informing way than the rational mind with its built in limitations can. To partner with the intelligence in the seas, we must let go of any phobia of the powers of imagination, and trust the deep rivers of our feeling nature which always and forever run true. In beginning to address what partnering with dolphins could mean and where it could lead, I leave you with the most important ingredient of all, your powers of imagining the possible from a place of deep feeling. From there, we will be given many keys and clues.